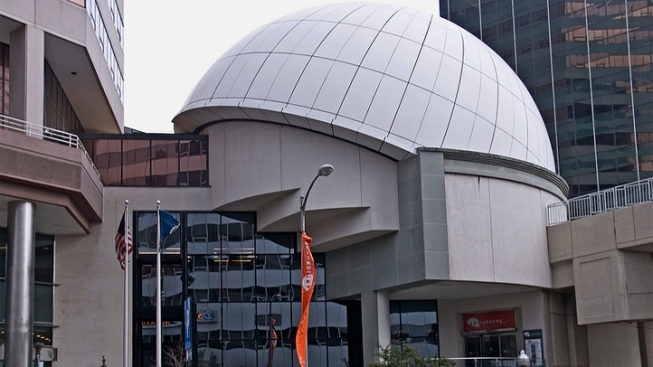 Arlington County's Artisphere arts center could close next year. County Manager Barbara Donnellan says the arts center has failed to break even after years of subsidies and hasn't drawn enough visitors or supporters to sustain itself. Members of the County Board told The Washington Post they will likely support the recommendation. The move would save about $2.5 million per year. The jobs of 12 full-time staff members and 20 part-time employees would be eliminated. Donnellan says to continue operating, Artisphere would require substantial ongoing taxpayer support. Artisphere has exhibited works by Frida Kahlo, Andy Warhol and other lesser-known artists. Founding Director Jose Ortiz says attendance has grown 11 percent this year to 71,000 visitors. He says the center's financial stability was based on receiving ongoing county support. The county recently announced plans to loan $5 million to the Signature Theatre, which is just a few miles away from the Artisphere.